Buying by the quarter is the best way to save on your meat budget and still enjoy all your favorite cuts of beef. Value Priced – Save $80 or more vs. buying individual cuts over-the-counter. 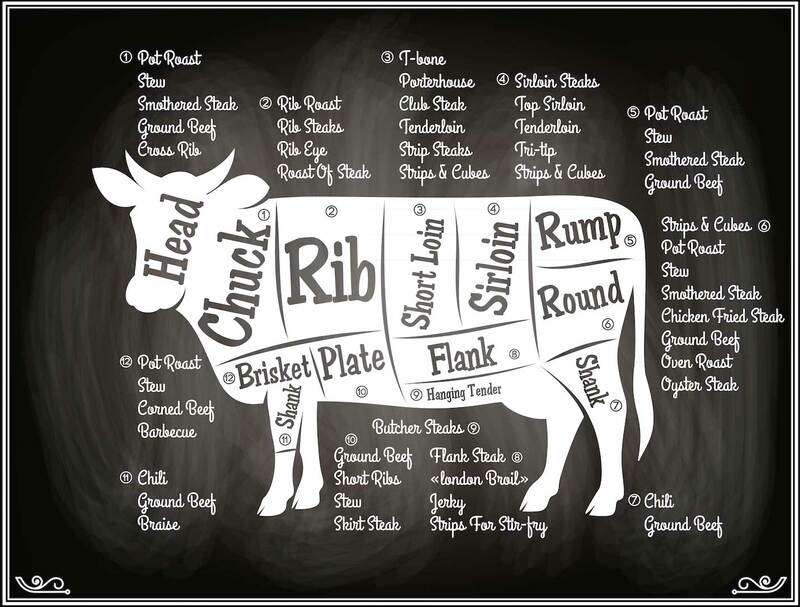 USDA Choice Beef – all cuts are CHOICE. 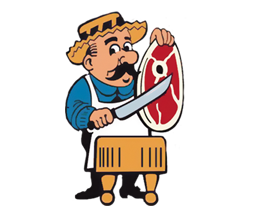 The quality is excellent, same as those in our fresh meat cases. Sold by gross weight, subject to final trim and cutting loss.